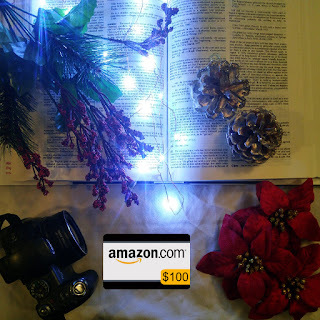 $100 eGift card Bookstagram Giveaway! Win a $100 egift card to Amazon! My friends and I are sponsoring a giveaway, you can enter under the break, and it's just in time for Christmas! Alterations by Stephanie Scott Book Blitz & Giveaway!